Undoubtedly, Google is one of the biggest, if not the biggest, tech company in the world. 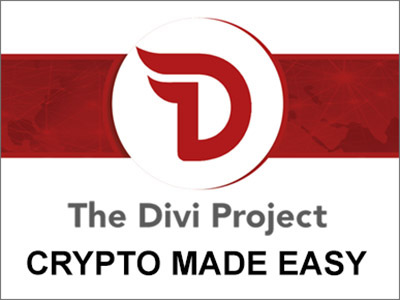 With countless projects, including those projects that are highly confidential, the tech company has already established its name and credibiilty. 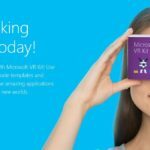 And with the recent boom of the virtual reality technology, it is one of those companies that rode along with the VR phenomenon. 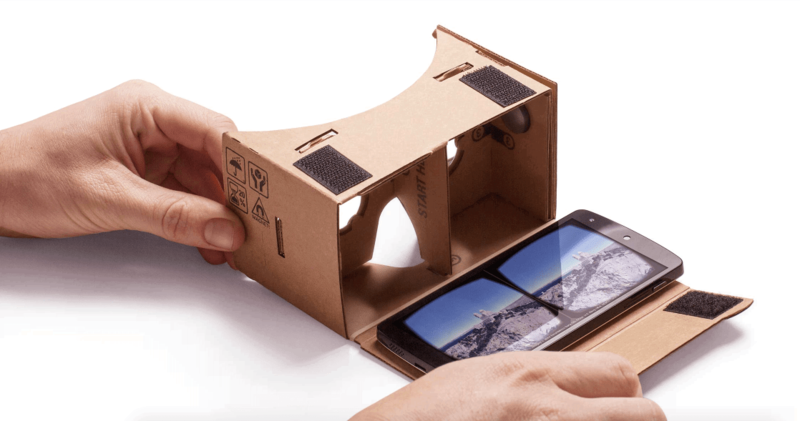 Google’s entry into VR, the Cardboard, is an inexpensive do-it-yourself VR headset that will bring the VR experience to its consumer base: Android smartphone users. 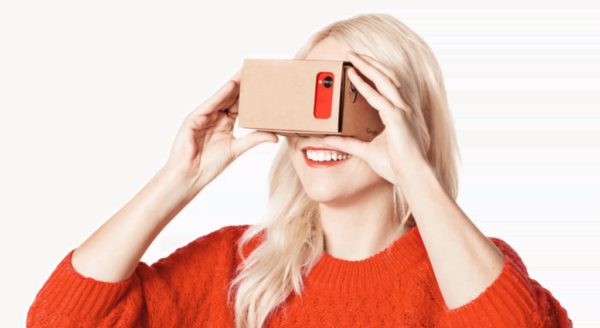 Read along to get everything that you need to know about Google Cardboard. The Google Cardboard. Photo from Google. 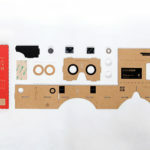 Cardboard is Google’s answer to the VR phenomenon. The official hardware was announced during the Google I/O developer conference held last June 25–26, 2014 at the Moscone Center in San Francisco. Cardboard, as it name implies, is made out of cardboard. It has several fold-out patterns that when fully assembled, can be mounted onto an Android smartphone to bring a cheap VR experience. It comes in a DIY kit that lets its users assemble the headgear for themselves. Attached to the cardboard is a pair of lenses, a magnet, a hook-and-loop fastener (Velcro) to secure the smartphone in place, and a rubber band for a snug fit on the head. Cardboard, with the stereoscopic imagery on a Nexus 5. Photo from Google. 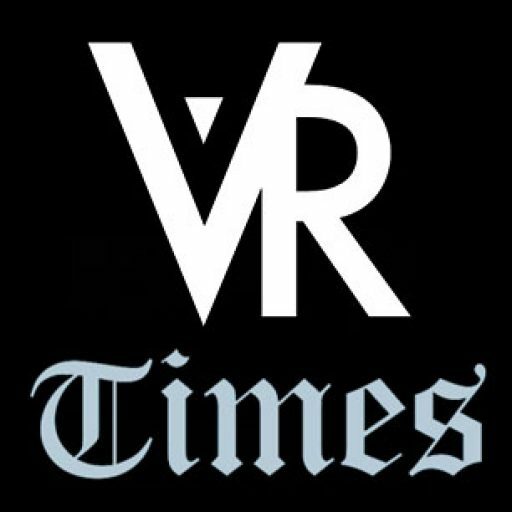 In order to have the VR experience, the user must download an app from the Google Play Store for the stereoscopic display that aligns itself with the pair of lenses. 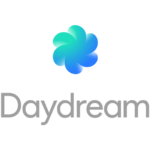 This app enables any content shown on the phone to be perceived by the user as a three-dimensional imagery. It works by showing two separate images on the smartphone screen, and is viewed using the pair of lenses, creating a 3D image. As far as the affordability of this VR headset is concerned, it is extremely cheap. The official Cardboard kit is listed on its website and is readily available for sale. There are four official Cardboard kit suppliers on its website, where you can choose from different styles, though some of these kits differ in few features. 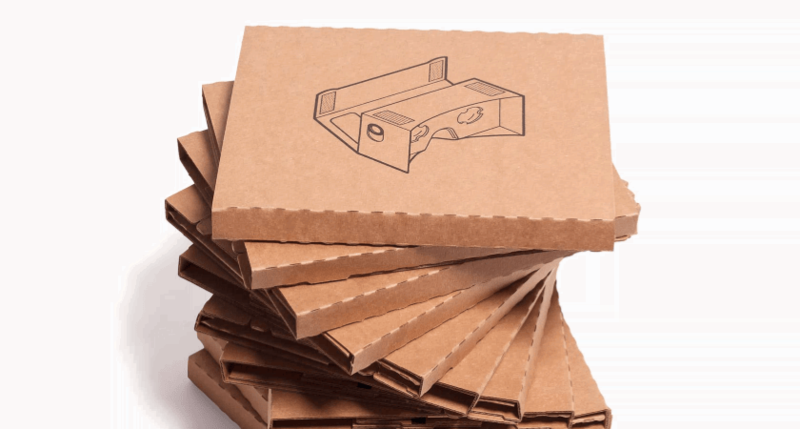 In fact, you could make your own cardboard layout by downloading the official schematics on the Google Cardboard website. This lets anyone with an Android smartphone and a few integral materials to create the cheapest VR experience on the planet. Crazy, huh? The official Cardboard folded-up kit package. Photo from Google. 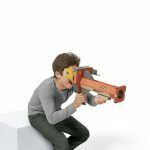 Aside from the pre-made kits, several design inspirations are also listed on the Cardboard website that lets anyone create their own customized Cardboard designs. Google Cardboard is a very cheap and practical way to experience VR. It may be termed as the “poor man’s VR headset”, but with the large consumer base of Android, expect to see the Cardboard to be worn by almost everyone in the next couple of months.